It’s back and it’s bigger and better than ever ! Tidefest ’18 will be held on September 2nd and it’s set to be even more spectacular than last year ! 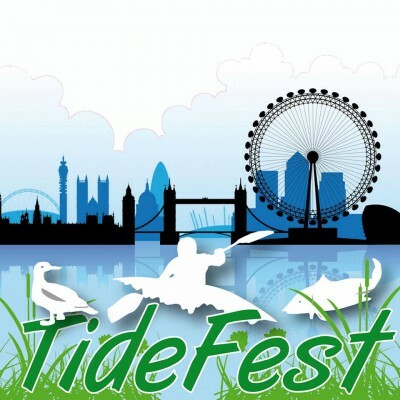 TideFest is fast becoming one of the most popular annual events in London. The River Thames event which took place for the first time in 2014 to highlight the recreational importance of the Thames to Londoners and to encourage people to ‘enjoy the river’. TideFest 2018 takes place at Strand-on-the-Green in Chiswick and at Brentford, Barnes and other locations along the Thames Tideway, as part of the month long Totally Thames festival. Activities and events will be available to book online soon.